The New Jersey Caucus of MARAC welcomes you! The Caucus is comprised of professionals representing state, county, and municipal governmental agencies, colleges and universities, public libraries and historical societies, medical, religious, ethnic, and other public and private organizations. Students are also welcomed and encouraged to take advantage of the many opportunities we offer. 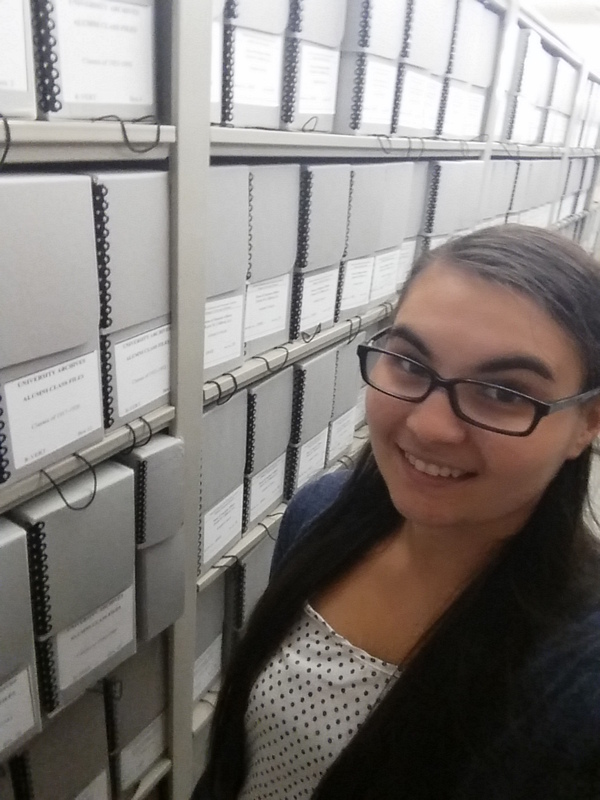 We gather several times throughout the year for meetings and tours of institutions and serve as a forum for news relating to MARAC and New Jersey archives, library, history, and other topics. Please join our Facebook Group for current events and news of interest. We look forward to meeting you!